Philippines is known for its wide array of awesome summer destinations. There are beaches, parks and even hotels around the country for locals and tourists to choose from. If you are a foreigner who wanted to visit and spend some time in Philippines for great summer getaway experience or a local who just wanted to cool down the heat of summer, then this article is greatly helpful for you. In here, you will find my list of Philippine's top summer destination for you to check out. Here it is. One of the busiest places or resorts in the Philippines when summer time hits. The white powder like sand of Boracay along with its deep blue water and scenic view is what makes locals and tourist flock their way into this place. Just like Baguio, this place can be pretty much become crowded during summer and even holidays. 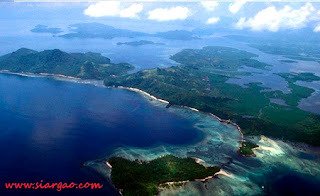 Palawan isalnd is the perfect place to spend a vacation. If you want to get away from the busy city life, you don't want to moss this beautiful small piece of heaven. Located in the province are two of the UNESCO World Heritage Sites, Tubbataha Reef National Marine Park and the Puerto Prinsesa Subterranean River known in the world for its breathtaking Underground river. 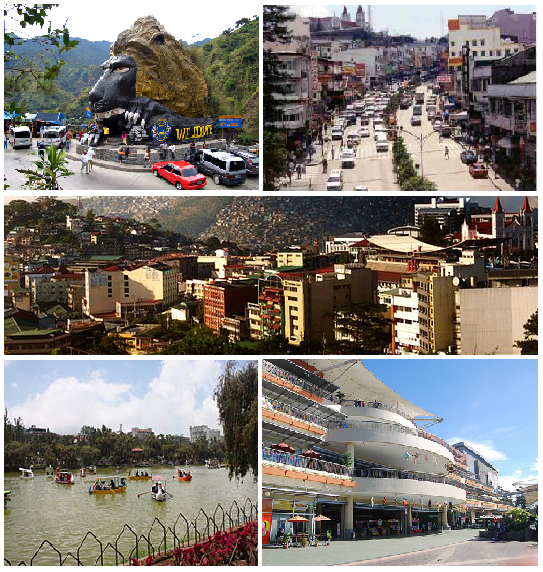 Summer in the Philippines is almost synonymous with the word Baguio City. 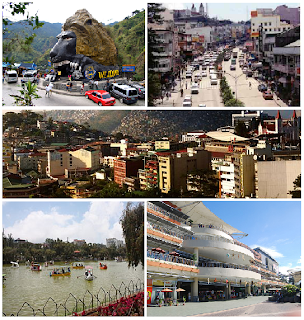 Baguio City is not just a word though; it's a city that is dubbed as the summer capital of the Philippines. The place is known for its cool climate along with great scenic views. The park within the city is quite a popular place as well. Baguio City is pretty jam-packed during the summer so if you want to visit the place, better plan it few months before the desired date in terms of accommodation and hotel reservations. This is my recommended place to relax and spend some time during summer and holidays in the Philippines. Why? Aside from the great view and world class beaches this place can offer, it's quite not that overcrowded during the summer compared to the above 2 mentioned places. This place is perfect for surfing, diving and snorkeling. Accommodations and food in this place is pretty much affordable too. 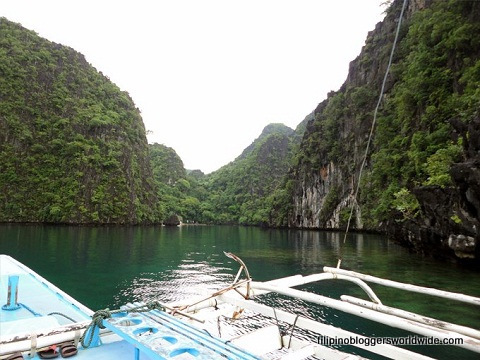 The above 4 places are just few of the many summer spots the Philippines can offer. Drop by at this blog again for other list of summer destination that might come out very soon. It's totally more fun in the Philippines. Philippines is definitely one of the best places to be during summer. 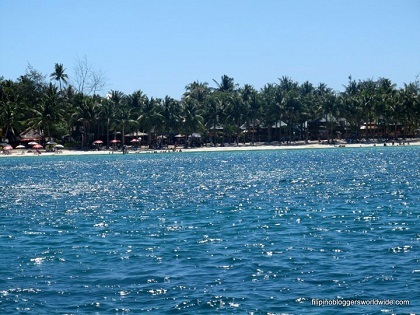 Samal Island in Davao City is one of the most awesome summer destination. 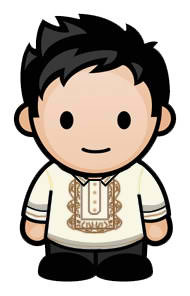 I love Philippines.. I've been to Palawan once and it's definitely among the top places I've been too. Great beaches, friendly people and just a laid back, easy going lifestyle that I can definitely dig. I've been to Palawan but never to Boracay. Siargao is next on the list...and hope to visit Baguio soon too :) and yes, summer destinations in Philippines are really awesome. We, Filipinos, have so much to be proud of with our country, and this is one of those many things. 2 out of 4, not bad. Palawan and Siargao, see you soon. Wow! daming summer destinations pa na pwedeng idagdag dito. Never been to any of the 4 places mention, but we had visit some of the best beaches in the Philippines like in Cebu and Davao. Baguio for me is always a great place to visit especially this summer. I've been to Palawan and Baguio so far my favorite summer destination is Palawan. On the other hand, Siargao is also on my top places to visit in the future. Out of the 4, I've only been to Baguio. Boracay is my dream destination. Hopefully I can go there next summer. It would be my first time to take a vacation at Boracay this August and already excited, but at least not a peak season and my worries only it's gonna be a rainy season. Hope to spend the time well. I love every Palawan location, but probably not on summer..
Siargao for the ultimate surfing.. I'd go for the last. While Boracay is one of our family goals to visit to this summer or within the calendar year, I feel it's over exposed and the corals there are disturbed according to news report. This made me a second priority which is ubbataha Reef National Marine Park in Palawan. Thanks for writing about it. If Batanes is more accessible and cheaper that it is, it is easily on my top picks.